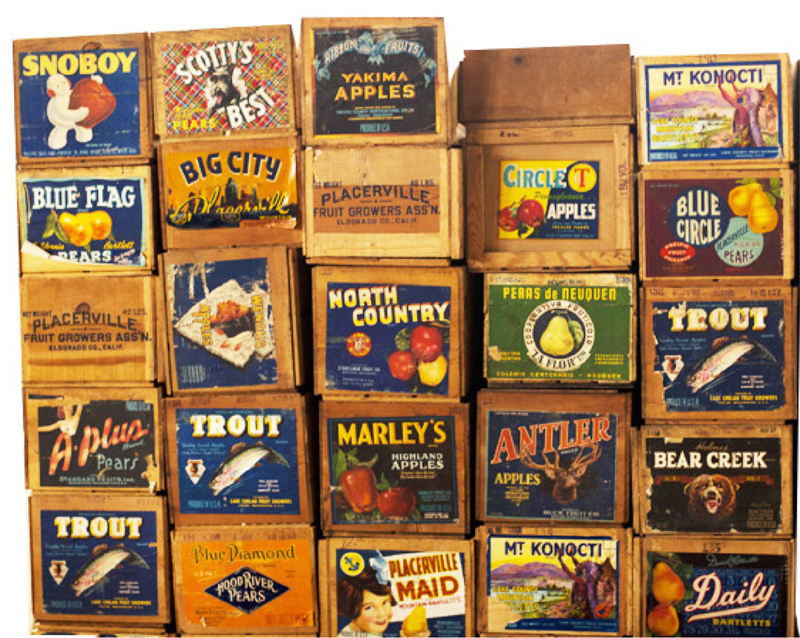 The name ‘Farmers Communication Exchange’ harkens back to the days when marketing firms like the California Fruit Growers Exchange (now Sunkist) shipped fruit packed in wooden crates with brightly-colored labels to auctions on the East Coast. These bright labels told the stories of the farmers who grew the produce inside each crate. Back then, those labels were the only way growers had to communicate with their customers. 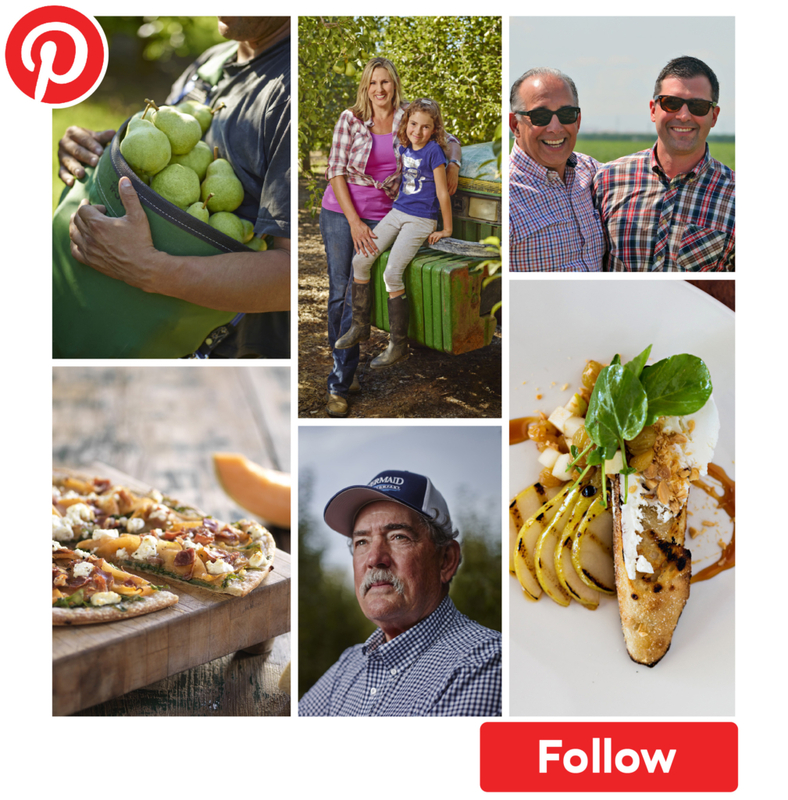 Today, mass marketing and social media allow farmers to share their stories and exchange information with a much wider audience and in more detail than ever before. Using photography, video, graphic images and strategic messaging we will inform and inspire; build trust, understanding and empathy. We’ll weave your story into your website, on your social media channels and in how you talk about your organization, your product and your issues.